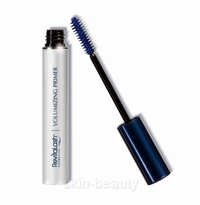 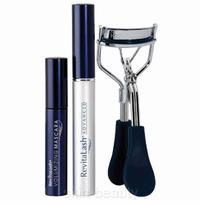 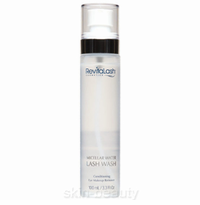 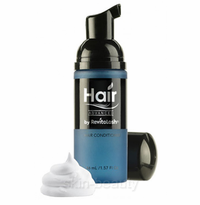 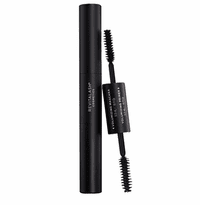 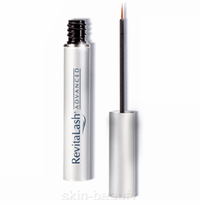 RevitaLash is a unique eyelash conditioner that will help you achieve the beautiful look of longer, thicker, and fuller eyelashes. 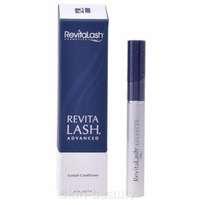 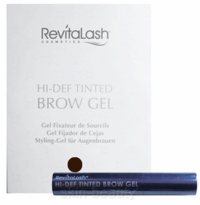 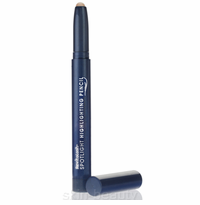 It is a remarkable cosmetic innovation that within weeks will make your natural eyelashes more beautiful. 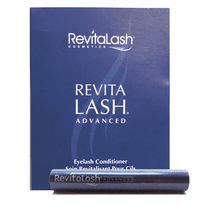 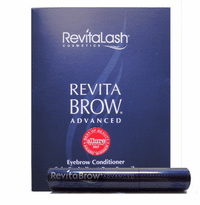 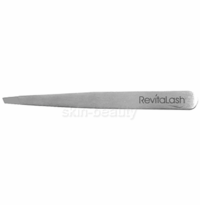 No matter how brittle, short, fragile, thin, or sparse your eye lashes are, RevitaLash can help you achieve longer, more attractive looking eyelashes.